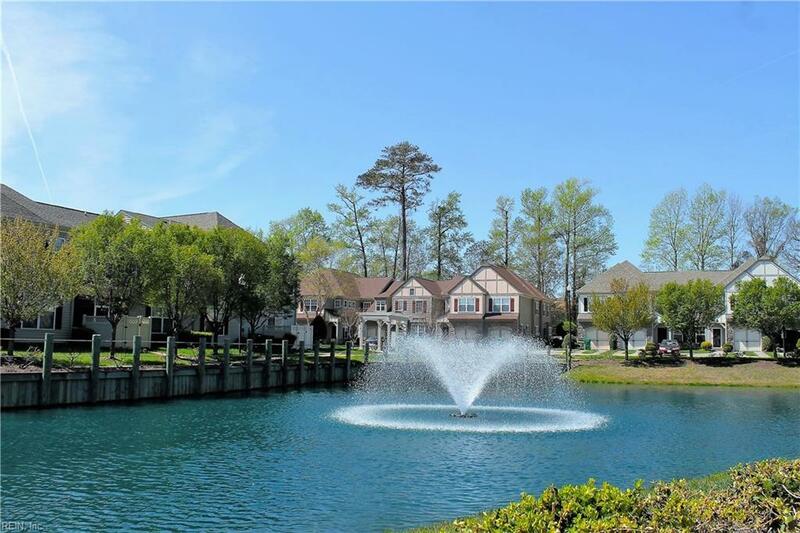 5577 Frog Pond Ln, Virginia Beach, VA 23455 (#10242515) :: Abbitt Realty Co. 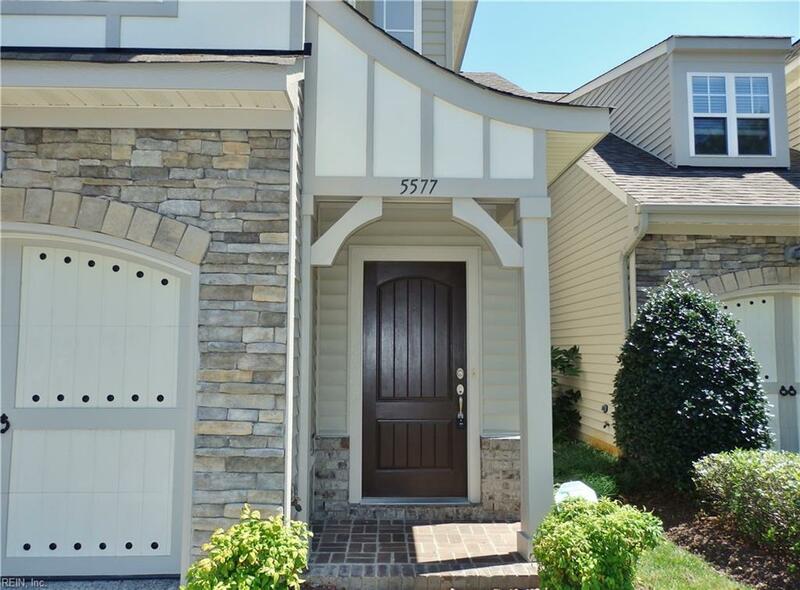 Wonderful 3 bedroom condo with great open floor plan and a 1 car attached garage. Large eat-in kitchen overlooks the dining room and family room. Sun room/office is attached to the family room and has lots of natural light. 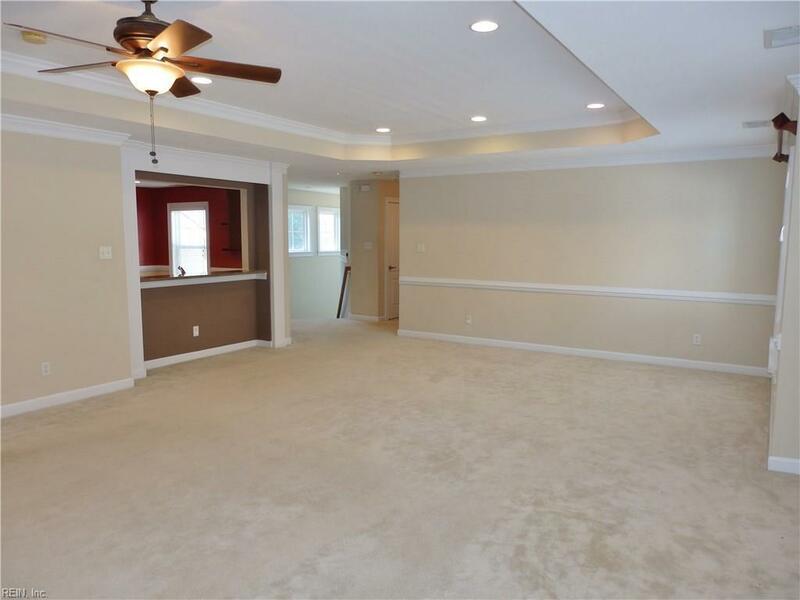 Large master suite has a walk-in closet, soaking tub, separate shower and double sinks. Large pond with fountain beautifies the community. 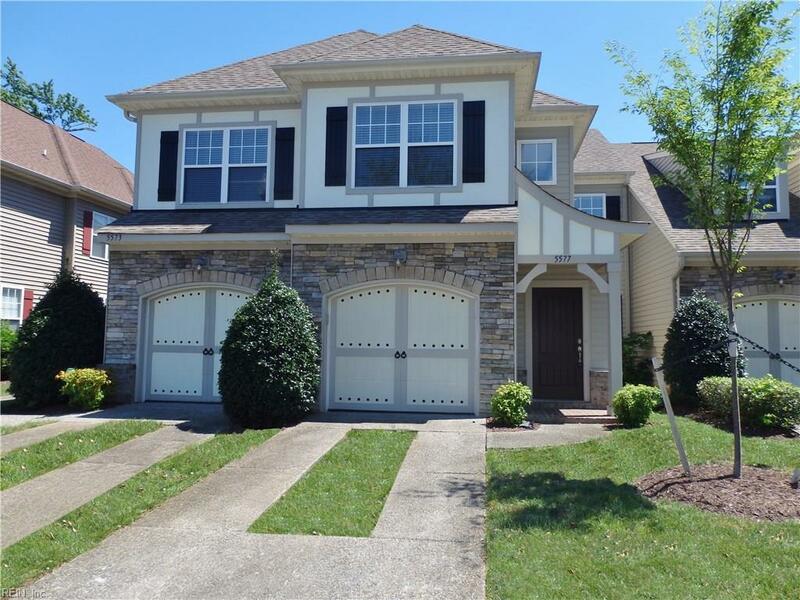 Convenient to VA Wesleyan, bases, new outlet mall, airport and the interstate.